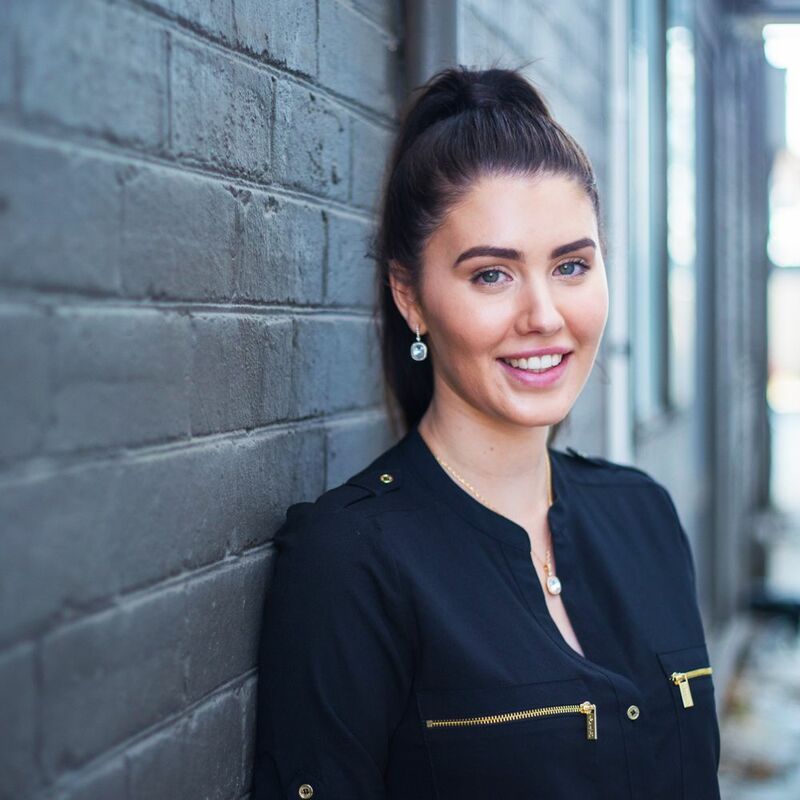 Ashleigh is a senior Cosmetic Injector with over 5 years of injecting experience in Perth, WA. She assists Dr Jadoon during surgeries and works alongside him in complex cosmetic makeover cases. Ashleigh in proficient in providing the entire spectrum of cosmetic injectable treatments. She is known to deliver natural-looking results with minimal discomfort and bruising.